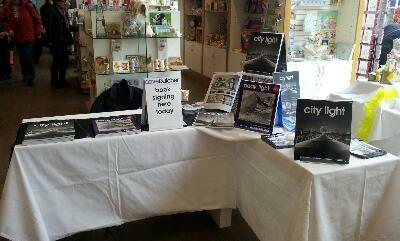 I’m in Buxton Pavilion Gardens Tourist Information Centre all day today doing a book signing. City Light available in Buxton for first time since publication earlier this month. I have all 4 books here. City Light is £15, the other 3 are £10. Free signature with every book!